Since Yasemin wants to be transferred to another city as soon as possible, she has no choice but to go to Mardin (the city in the Southeastern part of Turkey). Mardin is the only city where there is a vacancy at that moment but it is an unpopular one especially for a young unmarried woman. Despite her parents’ disapproval, Yasemin decides to go to Mardin as a prosecutor no matter what. 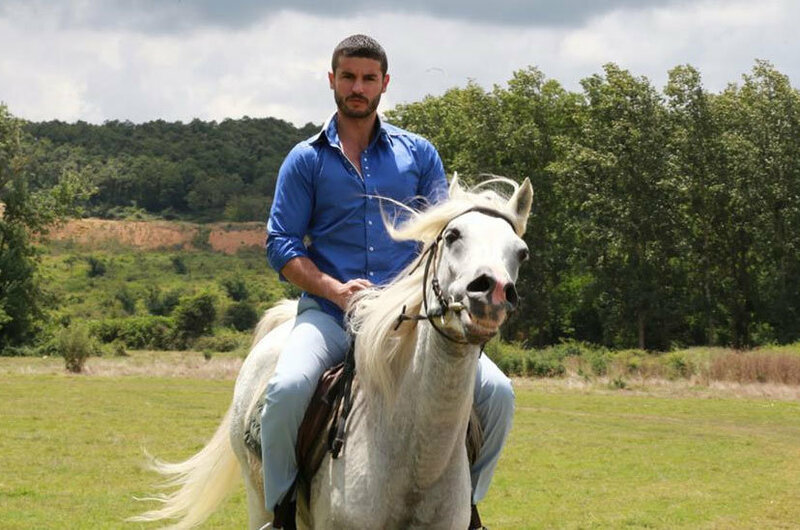 On the other hand, Berzan (Berk Oktay) is a young and handsome guy who comes from Mardin but lives in London, England. After graduating from university in London, Berzan starts to work there apart from his parents. Even though Berzan comes from a conservative family, he is so different from an ordinary man in the Southeastern part of Turkey. Maybe due to his education in abroad, he is so modern and not devoted to traditions or customs. He does not want to be involved in family business and wants to stand on his own legs without his parents’ support. Berzan’s family, on the other hand, is the richest and most powerful family in Mardin. Berzan’s father Iskender Agha (Macit Sonkan) and his uncle are engaged in illegal drug travel and they are criminals. The destinies of Berzan and Yasemin intersect out of pure coincidence. These two young persons bump into each other on the flight to Mardin. They fall in love without knowing their family backgrounds. However, they find themselves on the opposite sides of a battle. 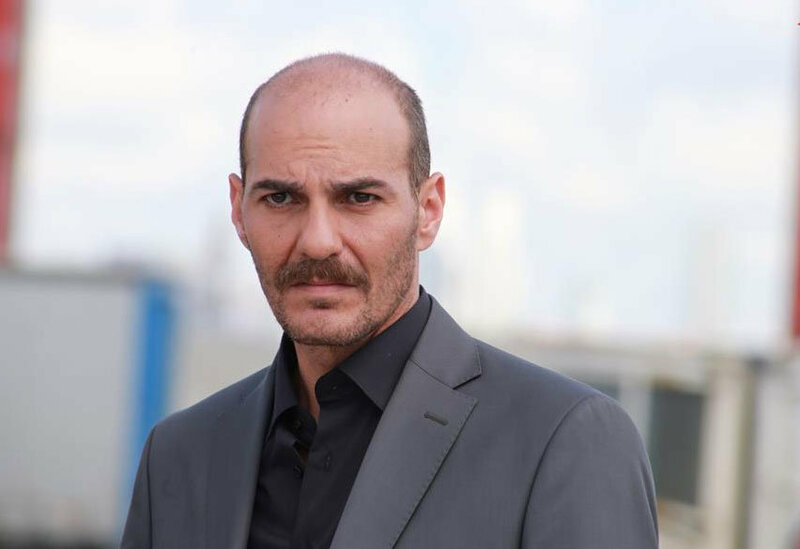 The story becomes more complicated when Ali also comes to Mardin in order to win his ex-fiancé’s heart. 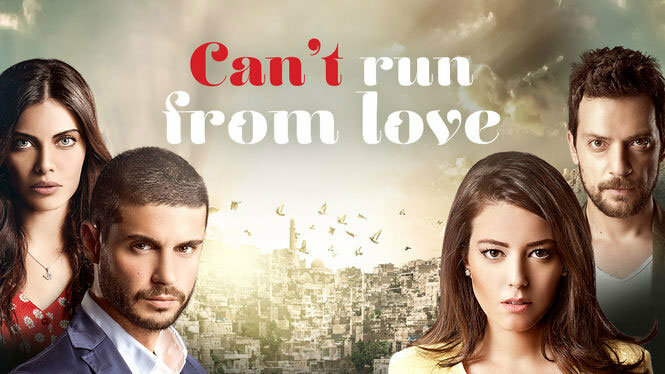 In can’t run from love (asktan kacilmaz) tv series story, you will watch the story of Berzan and Yasemin who fall in love with each other even though they come from different family backgrounds. 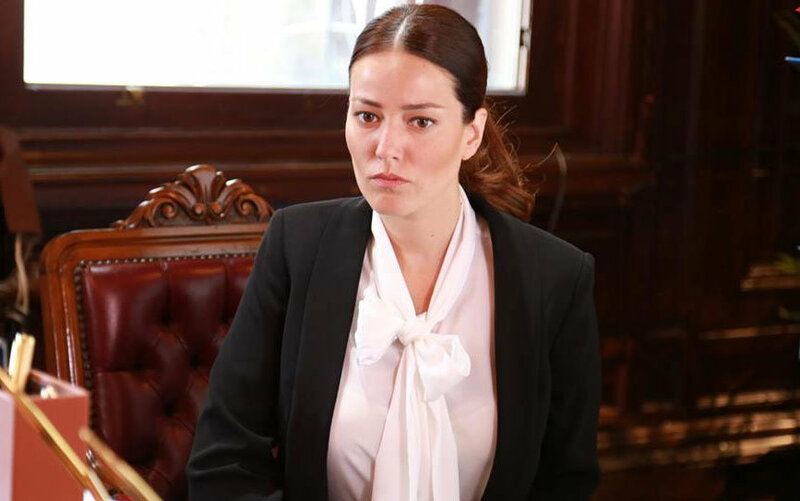 Will Yasemin continue to work as a prosecutor in Mardin that is a lawless place? Will Berzan manage to be far away from illegal family business? Will Berzan and Yasemin manage to be happy despite all the obstacles in their ways? Movies Berk Oktay playing in? A good ending to a great series. I loved both actors yasemin and berzan. Shame his father was killed in that way; but his scheming brother got his just desserts; so all ended well.